Sen. Elizabeth Warren (D-Mass.) continues to become engulfed in controversy due to her claims of Native American heritage. On Tuesday, The Washington Post reported that the progressive Massachusetts Democrat and Oklahoma native identified herself as “American Indian” on a Texas bar registration card in 1986. Warren reportedly did not deny it was her handwriting on the card, and neither did her office. Last week, Warren apologized to Bill John Baker, the chief of the Cherokee Nation, for claiming Native American ancestry. Warren has pushed claims of having Native American heritage so much that she has drawn criticism from many lawmakers, especially Republicans and President Donald Trump, who has called her “Pocahontas.” Trump even offered last year to donate money to charity if she could prove such ancestry via a DNA test, but later denied having ever said this. Results of the test showed Warren had a Native American ancestor six to ten generations ago. 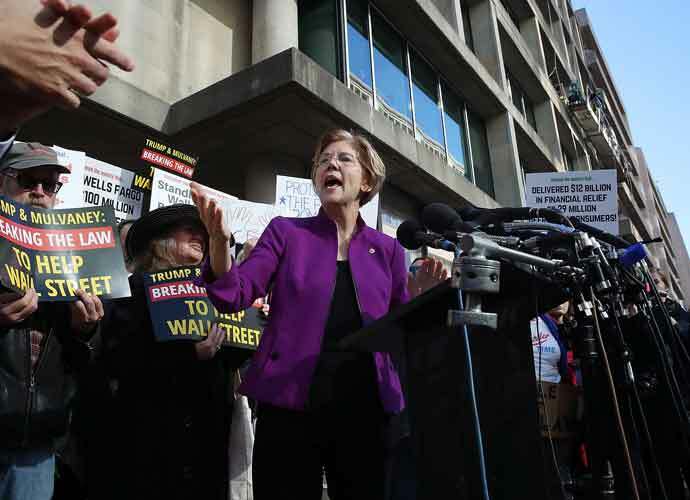 In September, a Boston Globe inquiry determined that Warren, a former Harvard law professor, was truthful when she said she never benefited professionally from identifying herself as Native American. This controversy will likely affect Warren’s 2020 presidential run, which she announced in late December. Despite Warren’s apology, some prominent Native Americans are demanding the lawmaker issue a more formal expression of regret.